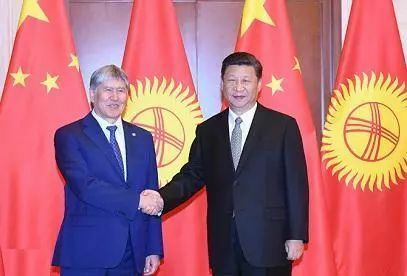 Chinese President Xi Jinping and his Kyrgyzstan counterpart Sooronbay Jeenbekov have signed a joint statement. 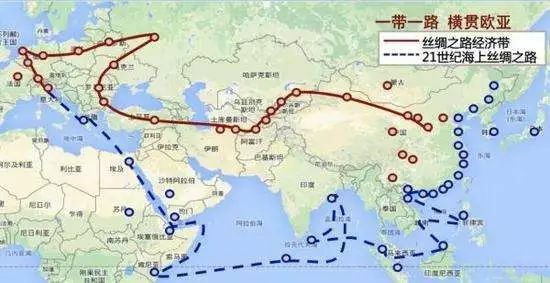 They’ve agreed to boost ties from a strategic partnership to a comprehensive strategic partnership. Both leaders also witnessed the signing of over 10 cooperative deals covering areas including business, trade, energy and human resources. This is Jeenbekov’s first visit to China since becoming President last November.